Eminence Massage facials provide a first-class spa experience while enveloping you into a private sanctuary of health and beauty. 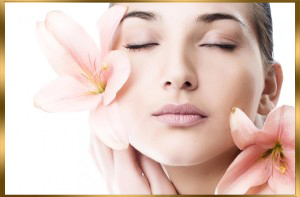 We have cultivated our spa treatments to help nurture and balance your skin as a whole. Our skin care technicians utilize aromaology facial techniques which draw on the healing wisdom of ancient cultures, organic therapeutic elements and your skins natural healing abilities. Our aestheticians holistic beauty rituals embrace prominent assessments and diagnosis to continue to dedicate to each client exclusive and individulized treatments. We also provide a full *Optional client facial intake form which you can fill out and print or and email to massage@eminencemassage.com so our estheticians can perform a complete analysis of your skin care needs before they arrive. 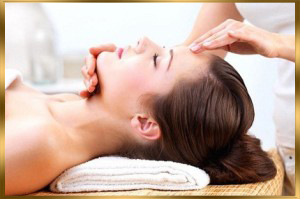 Eminence Massage takes advantage of skin care products that excel as the latest, and most popular brands. 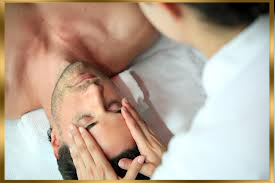 Our facials are excellent if you experience skin challenges, seasonal skin changes or for a special occasion. All of our customized facials are appropriate for women and men, as products are selected to nurture each individual’s skin requirements. When schedules become challenging and time calls for instant relaxation our miraculous treatments, beautifying facial therapies coupled with a boost of energy, equipped with vitality-enhancing popular and purifying in home regimes is just the answer for you.